Crunchy, chewy tropical tasting Pineapple Coconut Granola! Granola in the grocery stores is often pretty expensive and loaded with sugar. Homemade works out a lot cheaper, its really easy and you can control how much sugar goes into it. A win, win situation! This Pineapple Coconut Granola is great. You really need to try it! It is tasty, crunchy and chewy and great for snacks, for breakfast with non – dairy yoghurt, or with milk. Cashew Milk is a great accompaniment but if you would like a cheaper option then Oat Milk is a winner. If you prefer a clumpier granola then you can increase the maple syrup and the coconut oil to half a cup each. 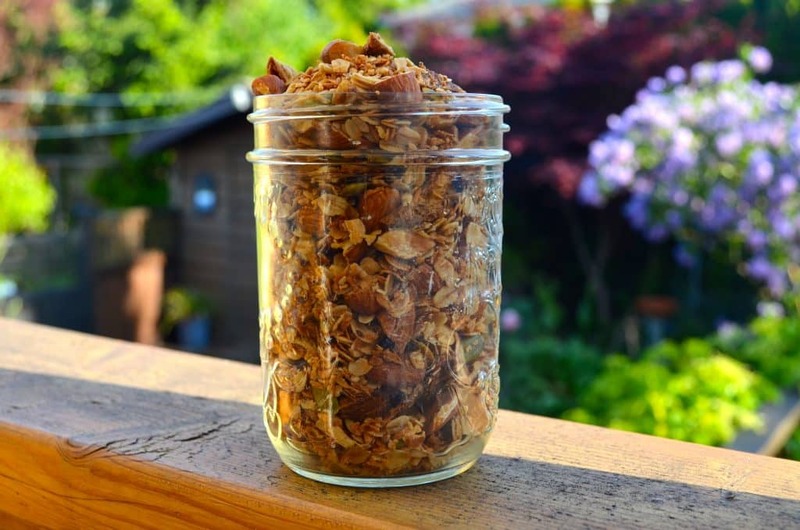 This granola keeps well for a few weeks if stored in an airtight container. 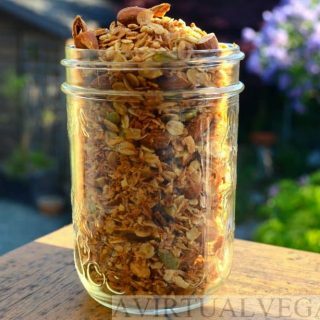 Crunchy, chewy tropical tasting granola! Line a large baking tray with parchment paper or a silpat . Mix all the dry ingredients except the pineapple in a bowl. Add the liquid coconut oil to the mixture and stir well. Add the maple syrup to the mixture and stir well again. 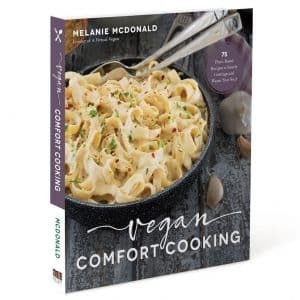 Bake in your preheated over for 15 mins. Remove from oven and shake it around a bit then put it back in the oven. Remove from the oven and let cool on the tray completely. Sprinkle over the dried pineapple and transfer to a sealed container for storage. Hey Mel. This a fabulous. I substituted sultanas and cranberries for the pineapple and coconut, flaked almonds for the whole and used pumpkin and sunflower seeds. 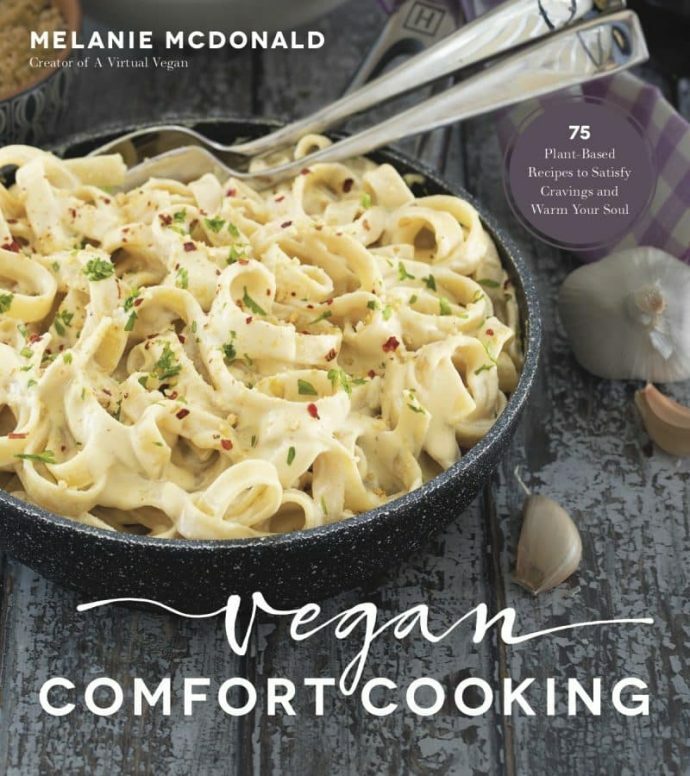 We all love it and it’s so easy to make. I like it by itself with milk and my beloved adds yoghurt and fruit to it. Thanks Su! I am glad you like my recipe. 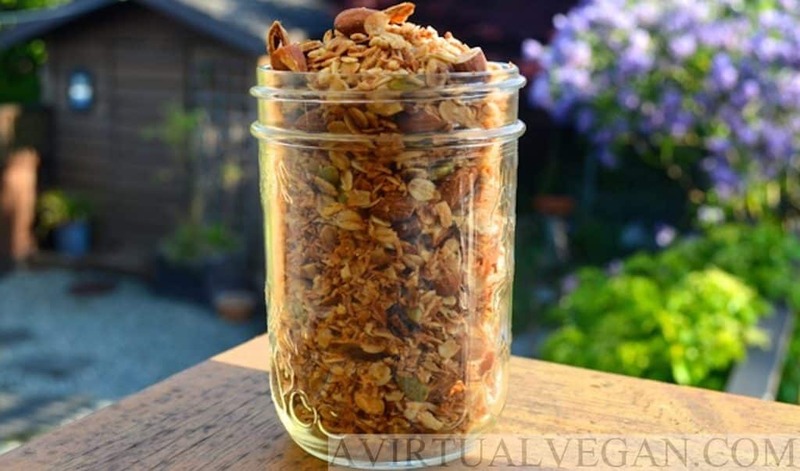 That’s the beauty of granola… It’s so easy to customize! I have a few more ideas for granola recipes up my sleeve so watch this space!